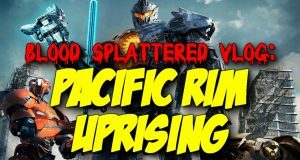 This week The Horror Guru reviews I REMEMBER YOU! It's time to start thinking with Portals. But does it still hold up? 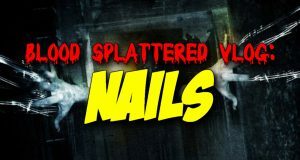 This week The Horror Guru reviews the Irish horror film NAILS!